Dunfermline have signed former Dundee United frontman Robbie Muirhead. Muirhead (22), who has also played for Kilmarnock and Hearts, has joined the Pars from MK Dons for an undisclosed fee until the end of the season. Allan Johnston says Dunfermline’s mouth-watering league opener has been given added spice by the decision of Nicky Clark and Fraser Aird to jump ship for Dundee United this summer. Hartlepool United have paid a touching tribute to former Dunfermline player Neale Cooper. 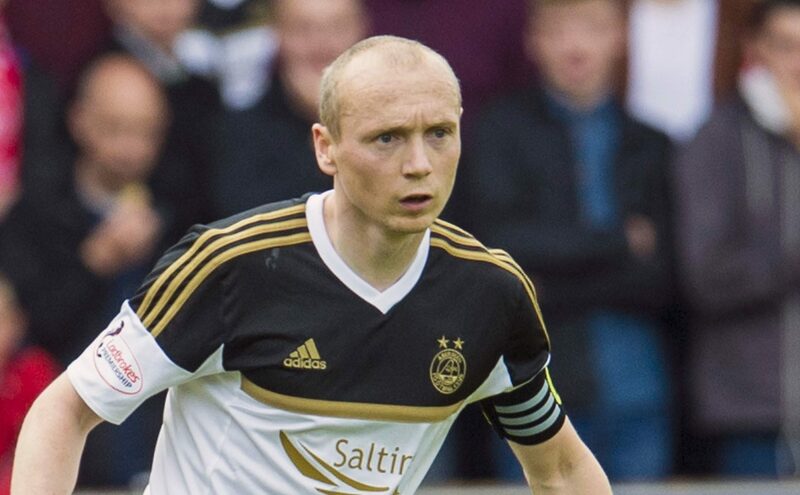 Willo Flood insists the burden of expectation will sit firmly on the shoulders of his former club Dundee United this season after a summer of “splashing the cash”.